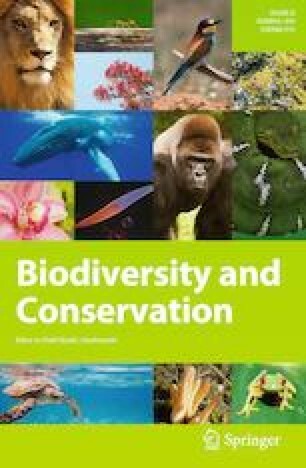 Narrow endemic plants are highly vulnerable to extinction due to natural factors and human disturbance because of their restricted distribution and few populations. To conserve narrow endemic and threatened plants, is important to know the factors that drive population dynamics. We investigated the factors affecting the population demography of the narrow endemic and threatened Dianthus morisianus, a psammophilous plant with only one small population in Sardinia. Demographic data was analysed by integral projection models (IPMs), and the analysis of population growth rates, elasticities and life table response experiment (LTRE) was performed. Vital rates models show that ramet volume correlates with growth, survival, flowering probability and fruit output. Our results indicate that Dianthus morisianus can be considered a typical long-lived plant with a population dynamic dominated by large ramets. The population growth rate values were always strongly positive; this indicates that the population could increase in the long term and suggests that this plant could be able to recolonise the dune system. However, this scenario seems to contrast with the high risk of extinction reported for this plant; actually the persistence of the unique population of D. morisianus is negatively affected by several factors related to the ecological conditions of coastal dunes and other external factors such as animal grazing and trampling. Conservation actions for this threatened and narrow endemic plant should be focused to strictly protect and to enhance the number of large ramets; this strategy is the key element to increase the population size and to ensure the population persistence. The online version of this article ( https://doi.org/10.1007/s10531-019-01757-0) contains supplementary material, which is available to authorized users.